Requirements: Android version 2.2 or above. 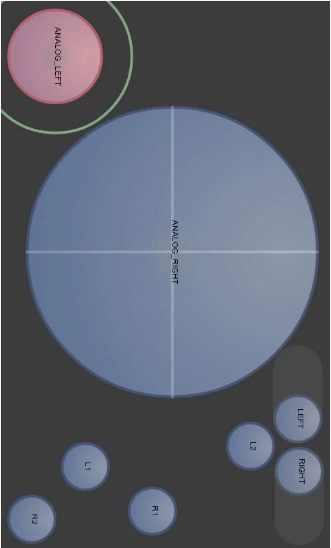 Sixaxis Controller Apk is a great android application for game lovers. Sixaxis Controllers revolutionized The Android gaming style and bring a new look to gaming. The app introduced features of Play Stations in Mobile Gaming. It’s A great tool with which you can not only enjoy gaming in a new style but can also take benefit of better controls and quality. This app includes different features with some requirements and precautions which are discussed below. N0te: Before Downloading the apk or buying the app, check that whether your phone is compatible for it or not Through Sixaxis Compatibility Checker. Basic Requirements: Basic Requirements include an Android device with an Android version of 2.2 or above plus minimum free internal storage of 20 MBs. Root Access: Root Access is required for pairing the controller, manually the pairing is done between the controller and the PC utility “Sixaxis Pair tool.” This tool can be downloaded from the Sixaxis website to your PC. You will also need a mini USB cable for the pairing process. Original Controller: An original official controller is required for the pairing process, as there are many fake controllers on the same name in the market, so would have to get the real one developed by Dancing Pixel Studios to complete the process of pairing and enjoy the features. 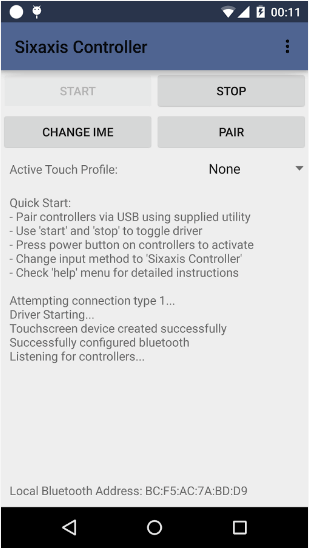 Compatible Android Device: Sixaxis Controller Apk doesn’t work on all android device having version 2.2 or up, so in order to find out whether your phone is compatible or not you will have to run a compatible check which can be done through Sixaxis Compatibility Checker. Sixaxis Compatibility Checker is easily available on play store and is also free of cost. 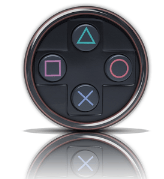 Navigation Controls: Sixaxis Provides up to 4 Sixaxis, DualShock 3 and DualShock 4 navigation controllers at once. Keyboard: Keyboard emulation, it enables you to map all the buttons and sticks available. 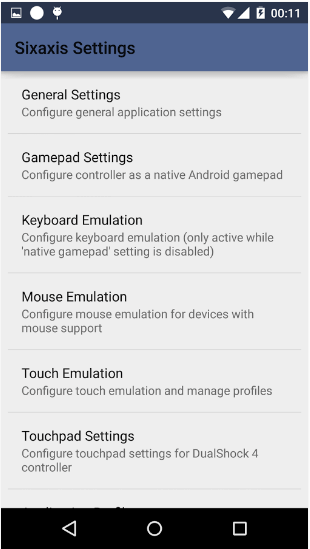 Mouse: Mouse emulation enable you to configure mouse pointer on an Android device that supports a mouse. Touch: Touch emulation allow you to play and configure all the games which have touch feature in a far better way, You can play all games with full analogue support even if those games don’t have a built-in analogue. Supportive: Supportive for all kinds of apps and games, if your phone is compatible with it, Not All android device support the controller so if u want to enjoy the app you must need to have an android device supporting the controller. The method for checking whether a device is supportive or not is already discussed. Easily Downloadable: The app is having low requirements and also of low size so it can be easily downloaded, it requires root access so you need to do that before starting the pairing. 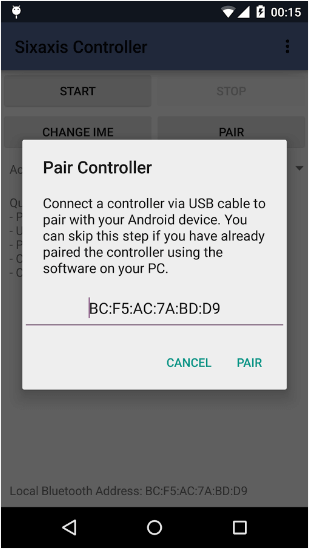 Easy Pairing: The app Requires to pair with you p.c or other devices before starting its function. The pairing is easy and automatic you just need a to have a “Sixaxis pair tool” and a mini USB cable for it.